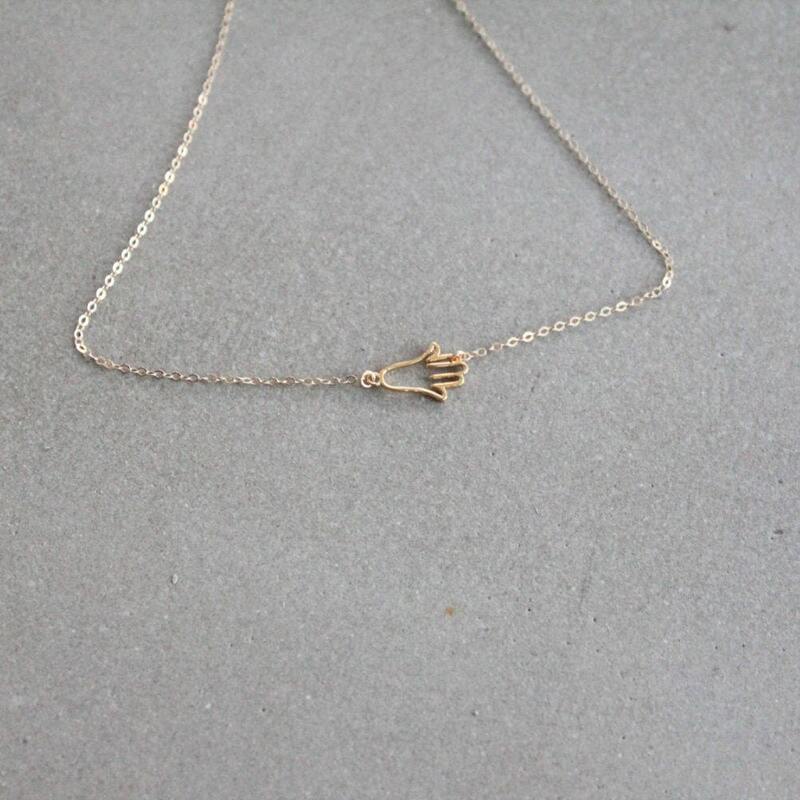 One tiny hamsa necklace handcrafted just for you! 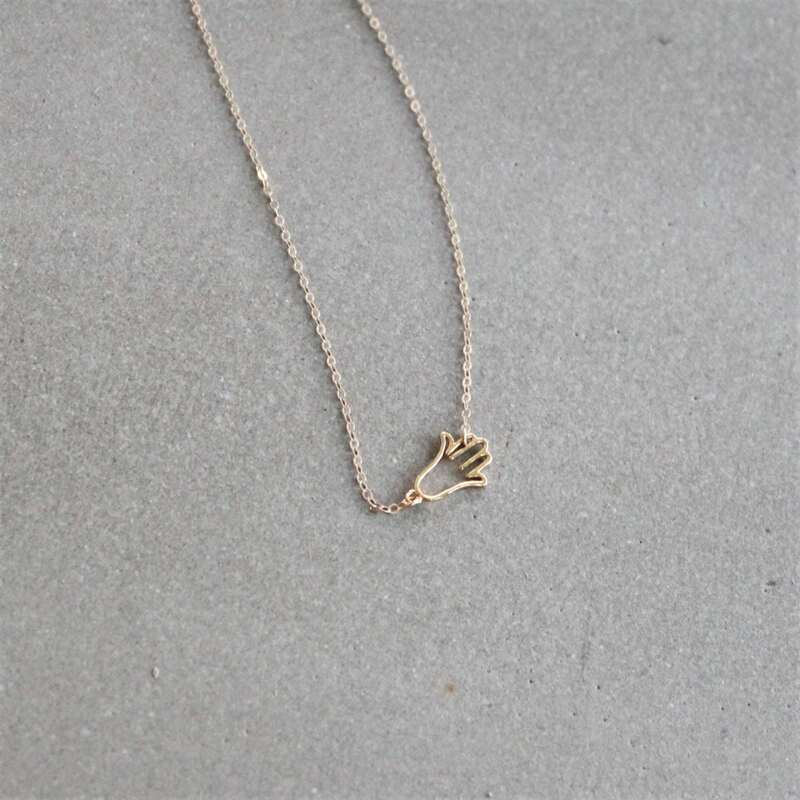 A sterling silver or gold plated hamsa charm graces a shimmering chain. 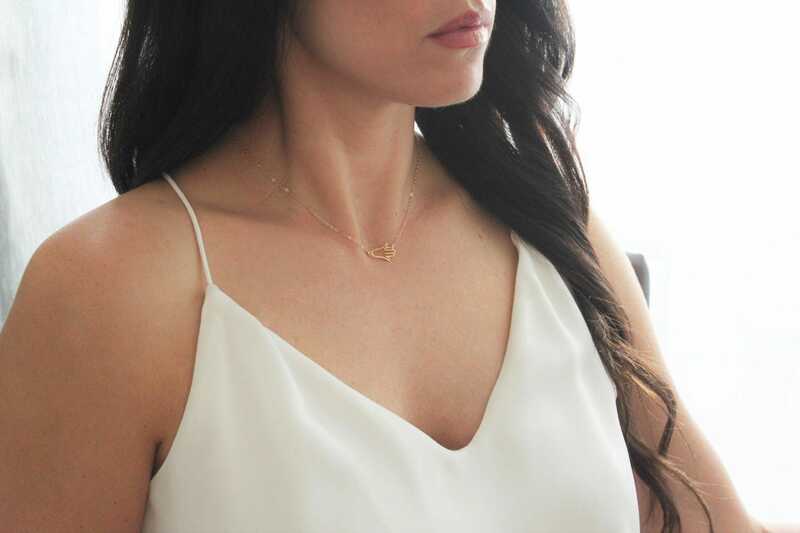 Necklaces are sterling silver or 14kt gold filled. 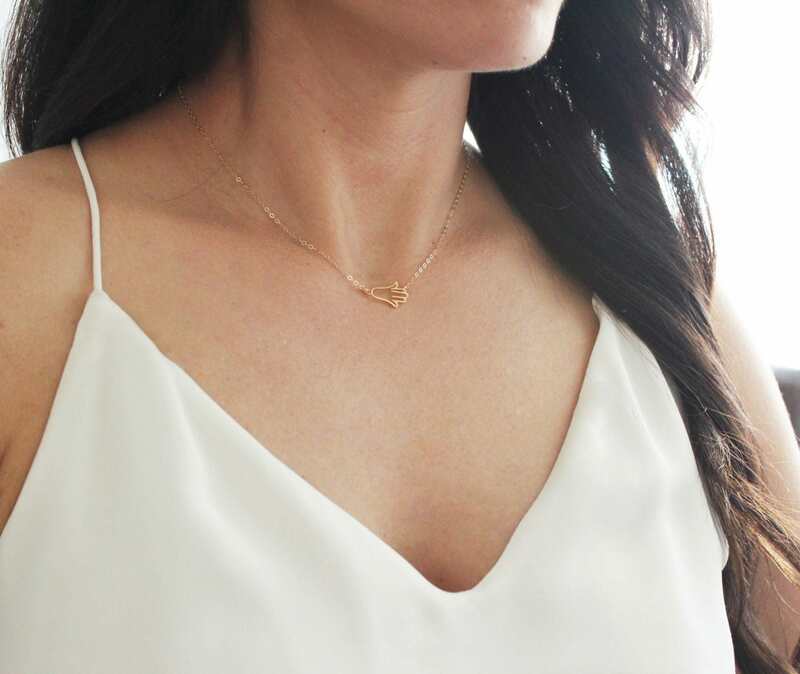 -Necklace chains are quality dainty link 14kt gold filled, sterling silver - not plated. Bought this for a friend for Christmas & she absolutely LOVED it. It's delicate & beautiful. We had an issue & TheSilverWren replaced it right away. Fantastic customer service & an even better product.